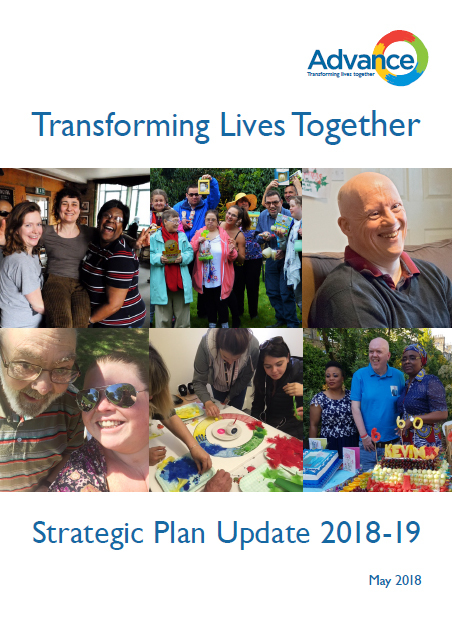 We are happy to share with you our Strategic Plan Update 2018/19, which has been published today and sits alongside our three year Strategic Plan 2017-20. Our overall vision is to transform the lives of people with a disability and/or mental health condition by providing the best quality housing, support and employment services. The progress we have made in the first year of our three year strategy is encouraging. Customer satisfaction is exceeding our targets, our customers feel they have a meaningful say in our work, employee engagement is strong and we have worked with commissioners and other partners to develop new services and have maintained our financial stability, so that we can invest and grow. A full copy of the document can be accessed here.